If you’re the type of person who leaves their Christmas lights up all year long, here’s some news you’re going to appreciate. Hallmark Channel is now streaming Christmas movies throughout the entire year. The channel is already beloved for spreading Christmas cheer, night after night, movie after movie, during the holiday season, but making that possible for the entire year? Well, that really takes things to a whole new level. And honestly, we couldn’t be more excited for it. 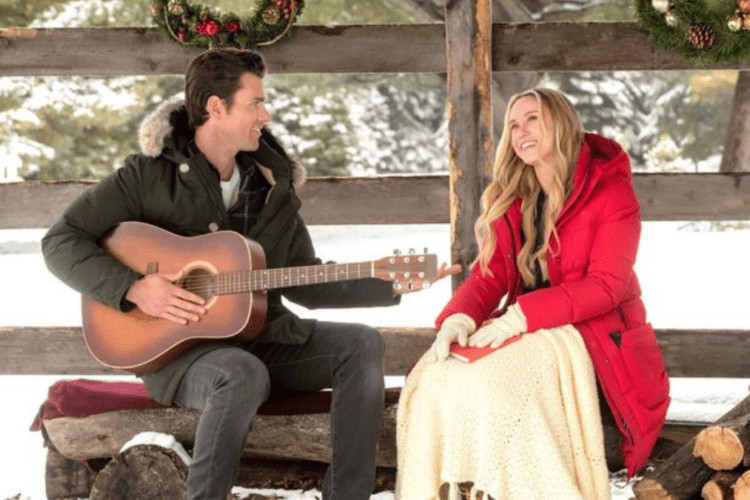 To celebrate the 10th anniversary of its well-known Countdown To Christmas, the Hallmark Channel announced that it’s spreading a little holiday spirit throughout the entire year. Every Friday at 8 p.m. Eastern (7 Central), you’ll be able to catch a Hallmark-favorite Christmas movie. So, go ahead and cancel any Friday night plans from now through Christmas, because there’s no place you’d rather be than sipping cocoa on your couch streaming one of these festive flicks. Fans took to Twitter to after hearing the news, and clearly, people are excited about getting in the Christmas spirit extra early this year. As if this news wasn’t exciting enough, the Hallmark Channel also recently announced they’re looking for extras to be in a Christmas movie. So, not only do you have the chance to watch your favorite Christmas movies, but you also have the chance to be in one, too. Does Hallmark know how to give the very best gifts or what?